Leave a message or send a text – we will get back to you as soon as we can. We need more walk leaders! Please volunteer. Training and support is offered. We are on Facebook and Twitter, and we post our walks on the Birmingham LGBT Meetup.com group. 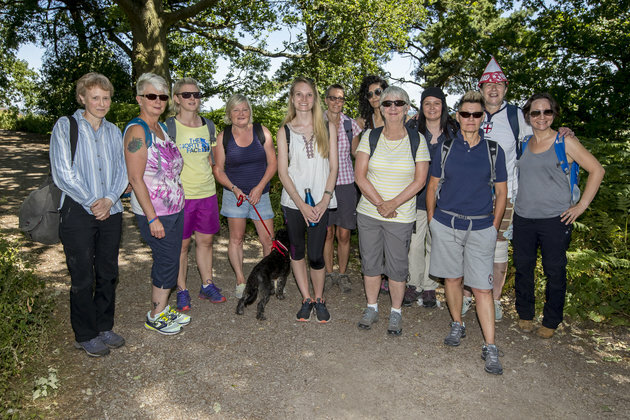 interested in walking and would love to join you all in one of your walks. I live in Shropshire. Can I just turn up?? yes, absolutely. 🙂 I’ll email you the details. I see that you occasionally do walks in Shropshire (at least, I saw one posted for Church Stretton). 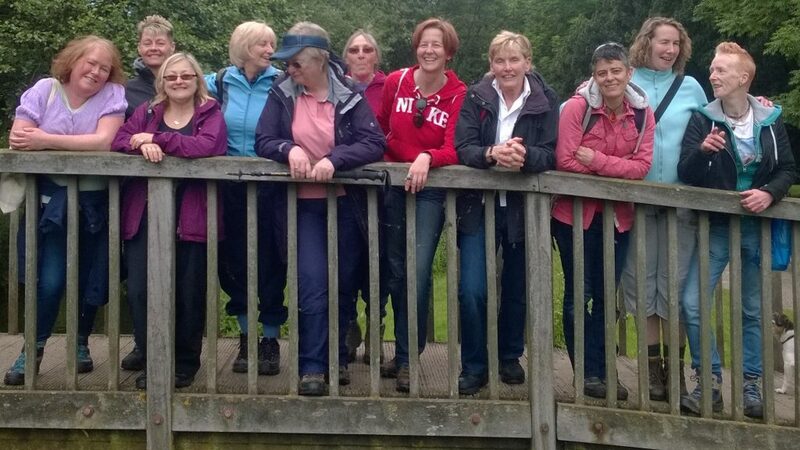 Border Women (based in Shropshire and Herefordshire) has about 130 members or so and a large proportion of them enjoy walking. So if you do events down our way and would like to open them out to local women, please feel free to email details to borderwomen@gmail.com and we’ll arrange for details to be posted on our network. Thanks for your kind offer, Carol. We normally try to stay closer to Birmingham but will let you know next time we venture out in your direction. I am interested in joining your walking club. I turned 50 in January and thought it was about time I started doing something for me. Please could you send me details of Augusts walk and where you meet up unfortunately I don’t drive so will need a lift sorry. We have emailed you instructions. Looking forward to seeing you at the walk. Welcome to Boot Women ? We’ve emailed you the details of our September walk and have added you to our mailing list. You can unsubscribe from it at any time. We’ve emailed you the details of Sunday’s walk. I have joined your group through Meet Up. I ticked that I am interested in the walk on October 14th from Oakley Arms. I am hoping to be able to come. Is that ok if I just turn up, or do I need to do anything else? Also if I needed to cancel at any time, could I possibly have a contact email from you please, so I can let you know ? Thank you very much.